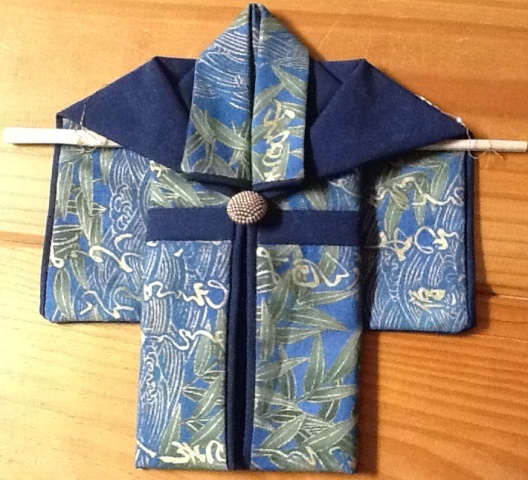 Small Japanese projects meeting – 28 August: folded kimono | Canberra Quilters Inc. This month Edith is going to show the group how to make a folded kimono. I’ve included a picture of one – not sure if this is the exact model Edith will demonstrate. She may reply to this message giving you details of what’s needed. Unfortunately I won’t be able to make it but I’m sure you’ll have an interesting morning.